Got Nailed? Beauty Bar & Supply provides the most complete nail care packages. We offer a wide range of nail solutions along with a nail supply store for all your home care and professional nail needs . Whether you are looking for a completely new look or simply want to maintain your current style, our state-of-the-art nail bar is the perfect place for all styles of manicures pedicures and nail enhancements. Our superior customer service means that we will not be beat when it comes to providing the best nail service for men and women. At Got Nailed? Beauty Bar & Supply we take great pride in what we do. That is why we are always striving to improve our products and services for our customers. For us that means paying attention to every little detail as we know that it is the small things that matter the most. At our state-of-the-art nail bar we ensure that all of the services we provide continue to meet these high standards. You are in good hands with our team members as they are educators for Entity Beauty and maintain qualifications regularly. There is little doubt about it, nail salons are often judged by the quality of their manicures. At Got Nailed? 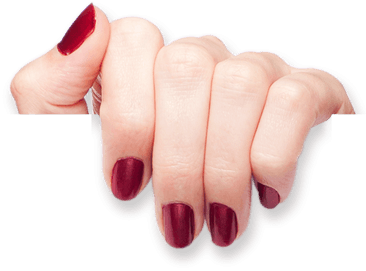 Beauty Bar & Supply we are happy to say that our manicure service has been providing women, and a growing number of men, with top-quality hand and nail care for years. 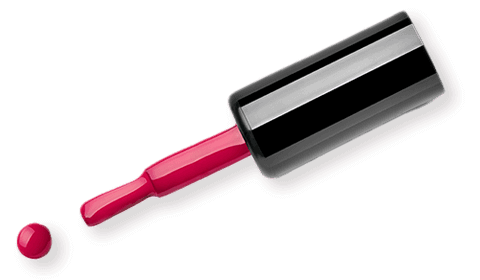 As standard this treatment includes cuticle care, nail filing and shaping, nail polish, and a hand massage. 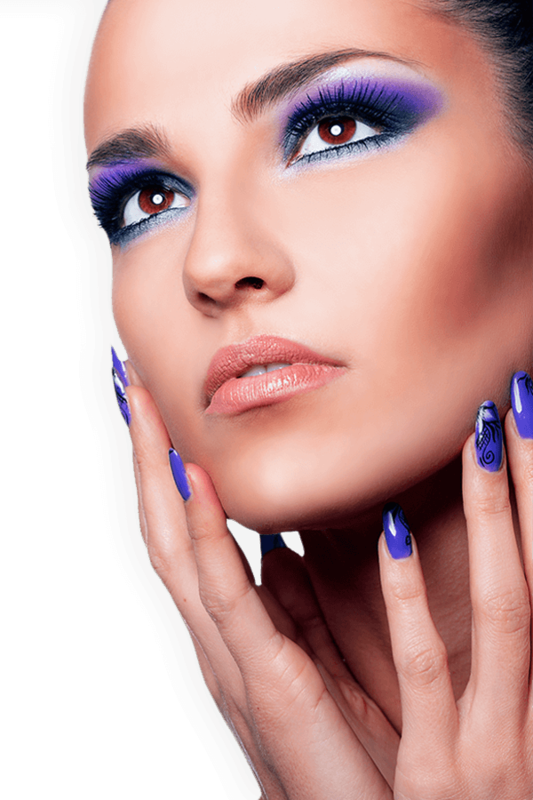 In addition, if you feel like really spoiling yourself or a loved one, we offer a range of options in addition to the manicure, which include French or gel polish, IBX treatment or nail art. Similar to our manicure service, the popularity of our pedicures among customers is what we really value. Our expert nail technicians have years of experience in providing the most advanced toenail shaping, callus reduction and cuticle care. In addition they also provide hot stone massage, warm towels and a scrub as standard. 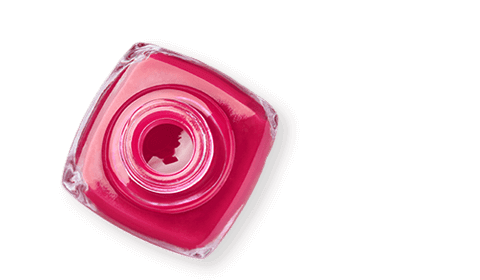 Additional add-ons include nail art, French polish and Gel-polish. At Got Nailed? Beauty Bar & Supply we have always known that our customers are individual and unique. That is why we were one of the first nail bars to offer a tailored nail art service. Everyone is different and requires an individual and unique approach to the nail art they receive. So, whether you are looking to get your nails stamped with a personal design or prefer some crazy geometric patterns for a night on the town, to inlaying designs or 3D art you need to contact Got Nailed? Beauty Bar & Supply.